PANDORA proudly present their new bracelet and charm collection that gives you unlimited self-expression. This modern mesh bracelet, crafted from PANDORA Rose can fit flat look charms from the new Reflexions collection, giving you a whole host of opportunities. 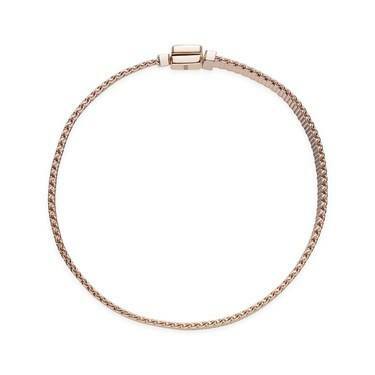 This is a gorgeous bracelet my husband has purchased for me in rose gold. I absolutely love it so much that I also purchased one for my daughter as a Christmas surprise!